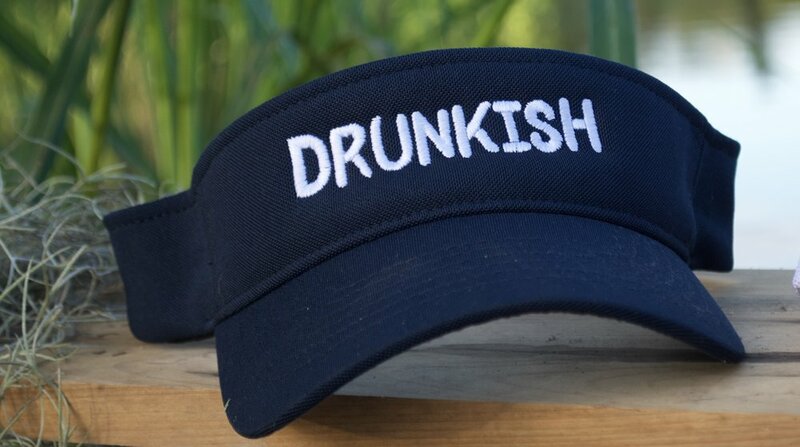 The perfect party visor! A visor is perfect for the days when you’re not in the mood for a cap, but you still want to protect your peepers from the blinding sun. Made of a quick-drying fabric, it’ll be perfect for sports activities or just a casual stroll around. Head circumference: 22" - 23 ⅜"